Also check out our Calendar of Events for more information on the upcoming Winter Concert 2019! Stay updated through this page or our Facebook Page for more updates. 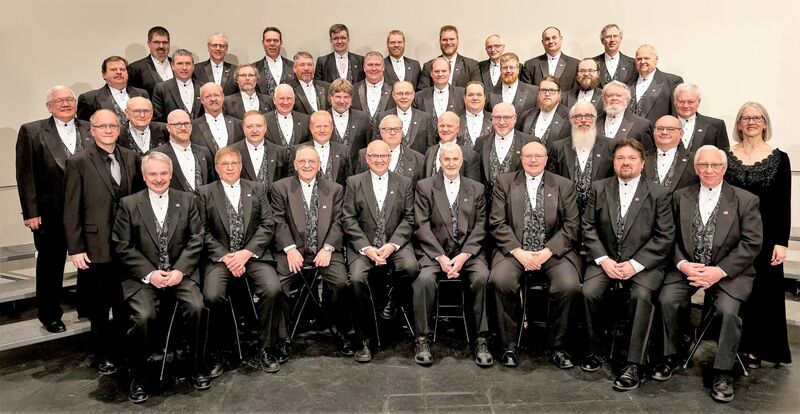 Click on the following link to learn more about the Associated Male Choruses of America which the Jamestown Choralaires are a member of.